Ordered the Family Feast, waited 2 hours for it to arrive. When it finally did arrive it was stone c.. Absolutely disgusting, donor kabab was cold ,asked for sauce-no sauce- meat smelt horrible - pitta b.. 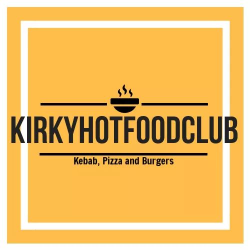 Absolutely fantastic Restaurant , staff are so very nice and helpful, food is amazing and prices are..
Love the kababs from here best in town if you picking up waited 2 half hours for delivery then it wa..
excellent service.. staff very friendly.. food superb. we enjoyed the best aromatic duck ever follow.. Ordered five meals last night... three different types ... all of which tasted nothing like they are.. Terrible. Ordered vegetarian and was sent meat. No apology, no refund. Avoid at all costs. 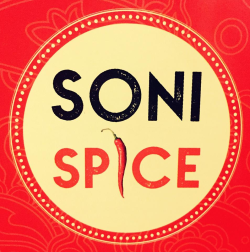 Soni Spice - first time ordering and they didnt disappoint - even before i opened the container i co.. Ordered Pepsi and got coke, also ordered 2 milkshakes but by time they got delivered was lucky to ma..
Ok its Friday ..... but order at 9.15 and its turns up at 10.35 and its cold.... no way peeps. NOT T.. 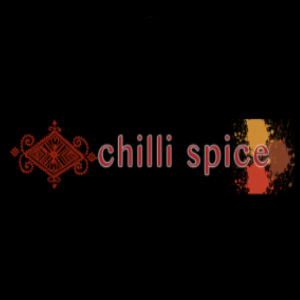 Ordered food from Chilli spice in Camberley. Only meals for two, however, took 97 minutes to be deli..
Last time we’ll ever order from here. One hour, 40 mins from ordering to delivery, cold chips in 3 p.. Ordered a munchie box when finally came the food was undercooked and the chips where still raw phone.. Yet again ordered a meal, handed to me boxed and in a bag, got home, not what I ordered? Happens to ..
Do not order from them late at night. 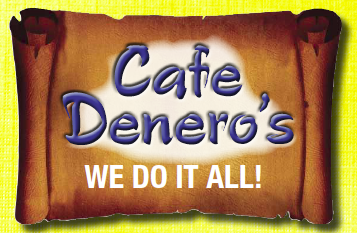 They're on just eaf and will fake your order but will not deli.. I love this place. The Panda House do the best chicken satay I've ever had outside Indonesia. 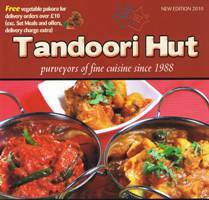 The ..
A must for Friday or Saturday lunch, First class food,first class service,first class prices. A lit..
Really nice fish supper from here. Fresh and tasty not too greasy. Tartan Fish N Chips are my favori..